A lady that I have known for nine years copes with this syndrome beautifully. Her name is Jacinta, and she has made a video about how she deals with Asperger syndrome. Please watch this video and post comments because this is so inspirational for those who deal with this condition. Asperger’s syndrome, also called Asperger’s disorder, is a type of pervasive development disorder (PDD). PDDs are a group of conditions that involve delays in the development of many basic skills, most notably the ability to socialize with others, to communicate, and to use imagination. 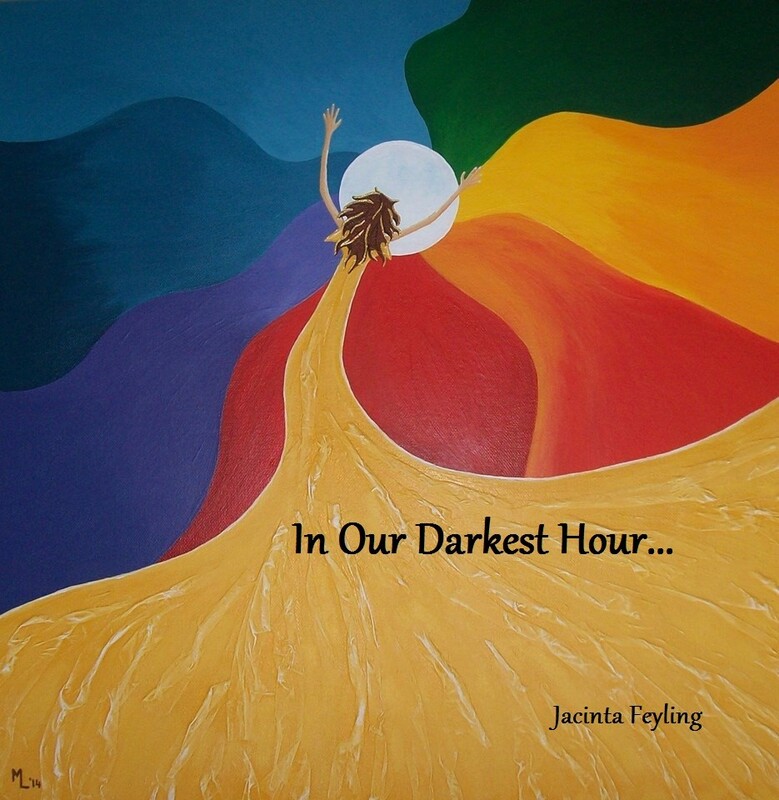 More exciting news Jacinta has written a book on her life with Asperger Syndrome and you can purchase it By Clicking Here This book can help so many and I encourage you to purchase this wonderful book. Although Asperger’s syndrome is similar in some ways to autism — another, more severe type of PDD — there are some important differences. Children with Asperger’s syndrome typically function better than do those with autism. In addition, children with Asperger’s syndrome generally have normal intelligence and near-normal language development, although they may develop problems communicating as they get older. •	Problems with social skills: Children with Asperger’s syndrome generally have difficulty interacting with others and often are awkward in social situations. They generally do not make friends easily. •	Eccentric or repetitive behaviors: Children with this condition may develop odd, repetitive movements, such as hand wringing or finger twisting. •	Unusual preoccupations or rituals: A child with Asperger’s syndrome may develop rituals that he or she refuses to alter, such as getting dressed in a specific order. •	Communication difficulties: People with Asperger’s syndrome may not make eye contact when speaking with someone. They may have trouble using facial expressions and gestures, and understanding body language. They also tend to have problems understanding language in context. •	Limited range of interests: A child with Asperger’s syndrome may develop an intense, almost obsessive, interest in a few areas, such as sports schedules, weather, or maps. •	Coordination problems: The movements of children with Asperger’s syndrome may seem clumsy or awkward. •	Skilled or talented: Many children with Asperger’s syndrome are exceptionally talented or skilled in a particular area, such as music or math. Asperger’s syndrome has only recently been recognized as a unique disorder. For that reason, the exact number of people with the disorder is unknown, although it is more common than autism. Estimates suggest Asperger’s syndrome affects from 0.024% to 0.36% of children. It is more common in males than in females, and usually is first diagnosed in children between the ages of 2 and 6 years. Please share this blog with others because many people are unaware of this condition and possibly could have it without knowing it. In the time that I have known Jacinta this lady has grown spiritually and emotionally into a lady that has learned the true meaning of life. I am so proud of all of her accomplishments and especially for writing an honest and open book about her life. For those of you that have followed my blog for years you will have seen me post her videos and stories before about her life. I am grateful that she mentions me in her story. This is a must read story for anyone who is challenged with Aspergers or any other condition that affects the brain. 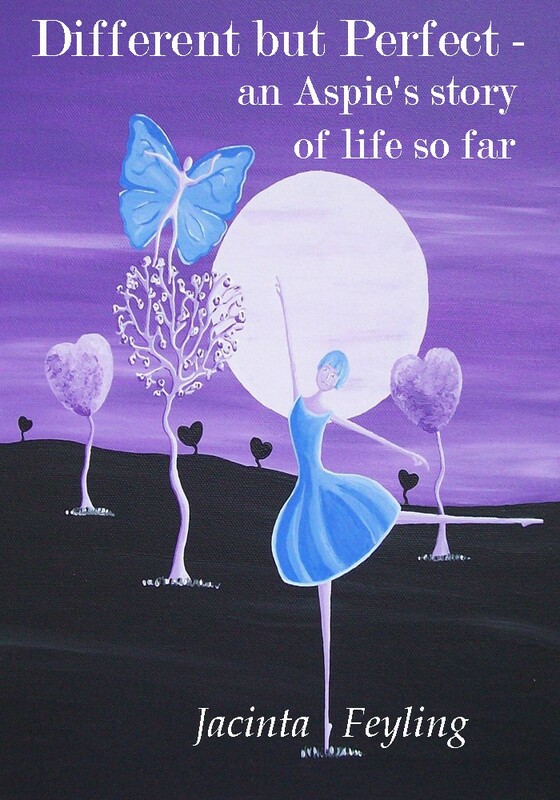 Jacinta is offering this book as a PDF file for only $10.00. Send Her an Email @ lenema88@gmail.com to Contact Her and Purchase Her Remarkable Story.